Collaborate with your team and provide them with real time data, when you update a contact or property they will immediate have that update on their devide! 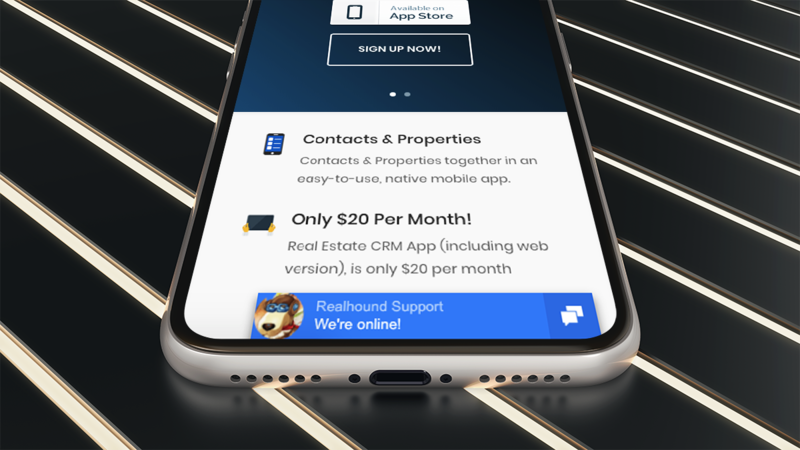 Realhound® services Owners, Asset Managers, Commercial Real Estate Brokers and Corporations who need to not only track contacts, but also track the properties and the relationships of the contacts to each of those properties. The Ability to search by any condition (Bedrooms, city, acres, status, etc.) and save that search. What’s even better is you can go through that list and drop properties as you go through and contact each property and keep moving efficiently through your list. Enter data only once with them instantly syncing between devices. Update contact and property information on the fly and track relationships between properties and contacts.